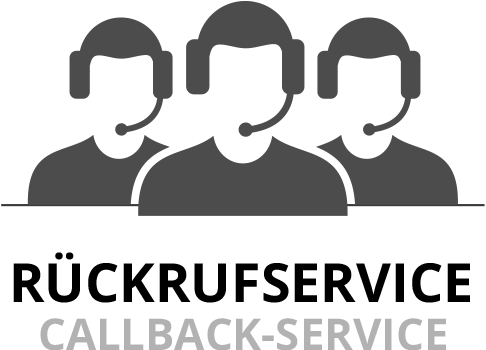 Our CALLBACK service offers you the possibility of contacting us at your desired appointment by phone. You choose a fitting department and and this the necessary fields satisfy completely free! request. You describe us request communication: your request briefly.